Petco Animal Supplies should compensate the father of a 10-year-old Santee boy who died after contracting an infectious disease from a pet rat that his grandmother bought him, the family’s lawyer told a San Diego civil jury Wednesday. An attorney for Petco countered in her opening statement that the company hands out literature that warns of the bacteria that the rodents might carry. The lawsuit was brought by Andrew Pankey, whose son Aidan died on June 12, 2013, at Rady Children’s Hospital, just over two weeks after his grandmother purchased a male rat for her grandson at the Petco store in Carmel Mountain Ranch. Plaintiff’s attorney Bibianne Fell told jurors that Petco sold rats with the rare disease — called “rat-bite fever” — and as a result, Aidan Pankey died. Petco buys its rats from a supplier, in this case Barney’s Pets, and the rats don’t show any signs of having the disease, Fell said. The attorney said the initial symptoms of “rat bite fever” are flu-like, and the illness is often misdiagnosed. 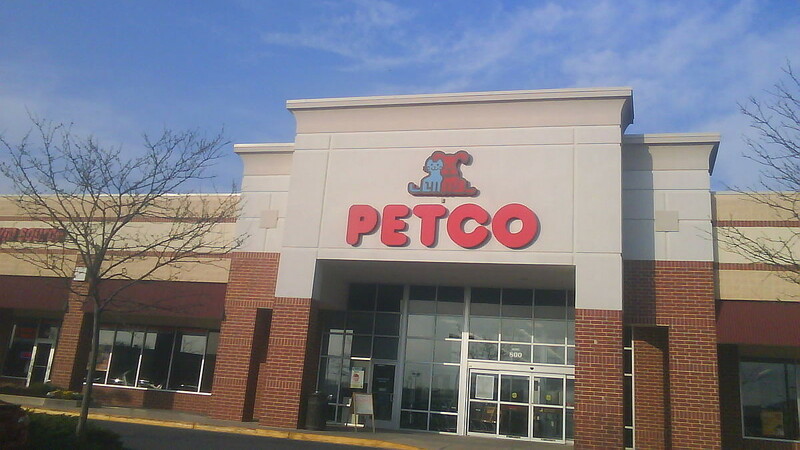 Fell said Petco had the knowledge that “rat bite fever” can lead to death. She listed 16 other people since 2003 — including some children — who got very ill after contracting the disease. “Petco is still selling rats to kids and kids are still getting sick,” Fell told the jury. Fell said Petco didn’t tell customers that it was willing to test rats for the disease before they were sold as pets. The attorney said a warning on a customer brochure about RBF was not in a place where people would see it. “There are risks with owning any pets,” Oberrecht said. She told the jurors they would have to determine if Petco sold a defective product, and whether the company acted reasonably when it found out Aidan died of the infectious disease. Oberrecht said RBF is a very rare disease which is very treatable with antibiotics. “This is not an epidemic,” the attorney said. Oberrecht said Aidan liked to kiss his rats and bathe with them. She said the boy wasn’t bitten and must have gotten the disease from saliva or some other way. An attorney for Barney’s, Christopher Faenza, said his client — which distributes 80,000 rats a year to stores for sale — followed industry protocol and didn’t violate any laws.